TauApp allows you to control your automations directly from your smarphone, with no need to operate directly on the installation. Thanks to TauApp, you can check the status of your control board, start the automation and change, save or copy its settings. No need to go outside and fix the gate operator with bad weather conditions! TauApp is easy and intuitive. It reports any possible problem on the automation, so that the technician can carry out a quick and professional remote assistance. The ultimate app to set and control the automation and assist the technician! 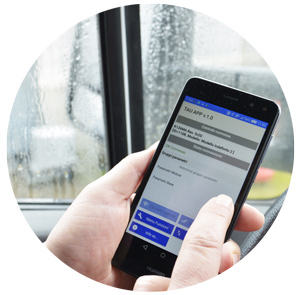 Forget user guides and rely on TauApp: your job will be easier and quicker! 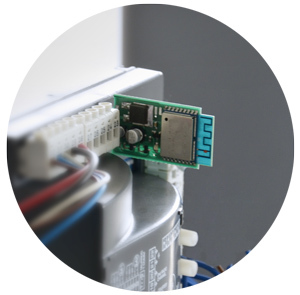 In order to use TauApp, control boards must be equipped with T-WIFI, the 2,4 Gh connecting device.